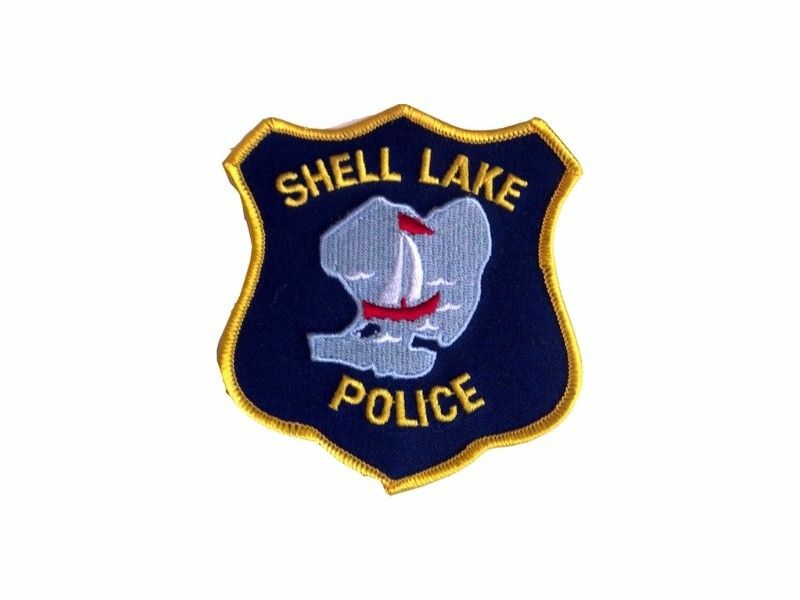 Chief: "The untimely and unexpected death within our community is heartbreaking"
WASHBURN COUNTY -- Shell Lake Police Chief David Wilson says there was an 'untimely and unexpected death' of a 3-year-old child in the city of Shell Lake yesterday adding that the situation is "heartbreaking", according to a press release from the Shell Lake Police Department. On 03/19/19 at 0927 A.M., Washburn County dispatched EMS, Law Enforcement and First Responders to 217 2nd ave, to a medical situation involving a 3 year old child that was not breathing and unresponsive. Life saving measures had been initiated. Life saving measures were continued by EMS and Law Enforcement. The child was transported to the Shell Lake Hospital. At 10:17 A.M. Medical personnel determined the child to be deceased. The Coroner was requested. The untimely and unexpected death of a 3 year old male citizen within our community is heartbreaking, especially for the family and impacted persons involved. Please keep the family in your thoughts and be respectful of their time and need to heal and process this tragic event.